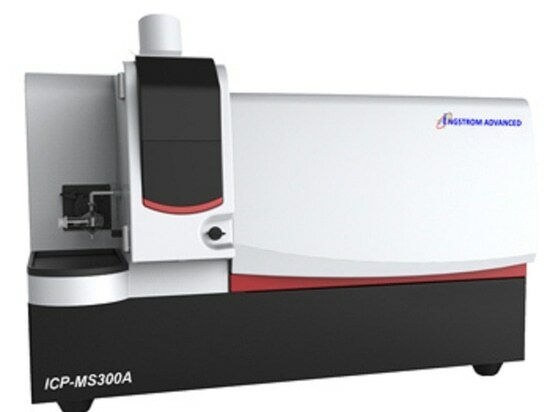 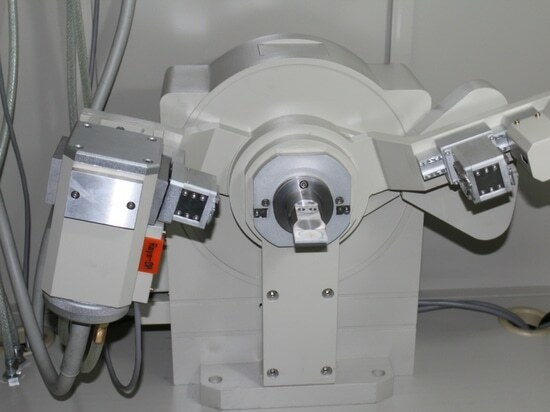 Inductively Coupled Plasma Mass Spectrometry (ICP-MS) features microscale(10-6), trace(10-9), and ultratrace(10-12) element analysis techniques. 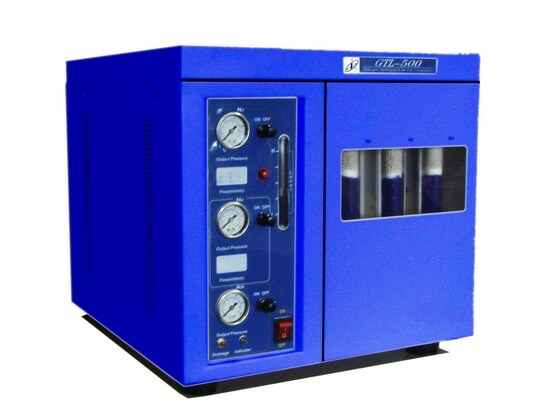 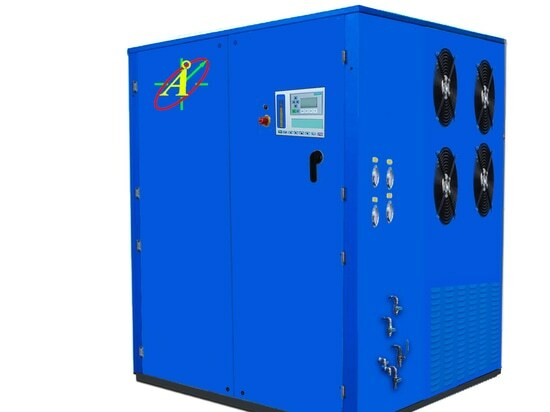 It can test most elements of periodic table of elements. 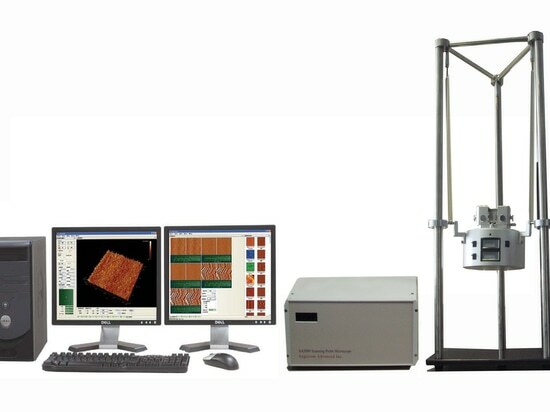 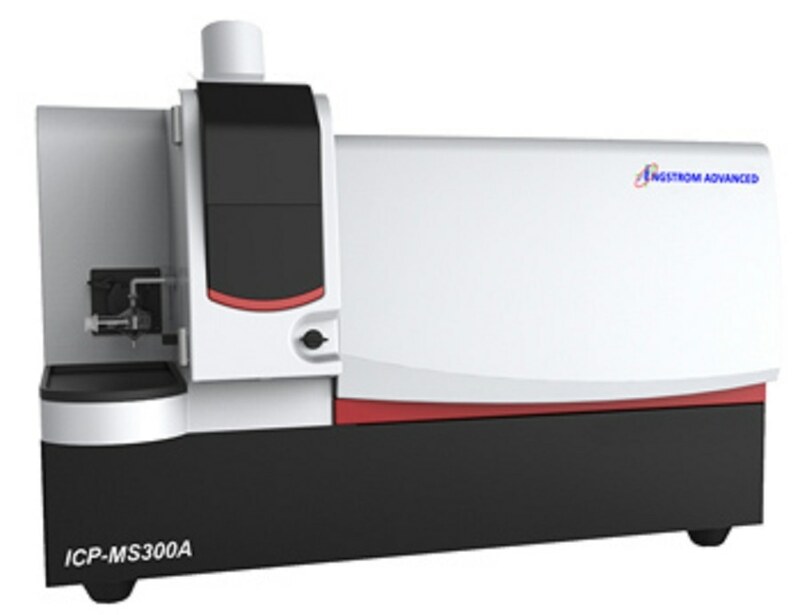 It has a very low detection limit, wide trends linearity range, minimal interference; high accuracy, high analyzing speed, and it also can analyze isotopes.